Wonderful! Beautiful venue that many people do not realize is there! Jennifer, the coordinator, is wonderful to work with. She answered emails, phone calls, etc. so quickly, and was able to accommodate all of our requests. We received an excellent package for a competitive price and the product that we received exceeded our expectations. The service was outstanding, and the food was absolutely delicious. Everyone raved about the salmon! Needless to say, we were more than pleased. The view of the Fox River and gazebo for ceremonies was beautiful! The communication during the event was fantastic and the staff was amazing and very hard working. 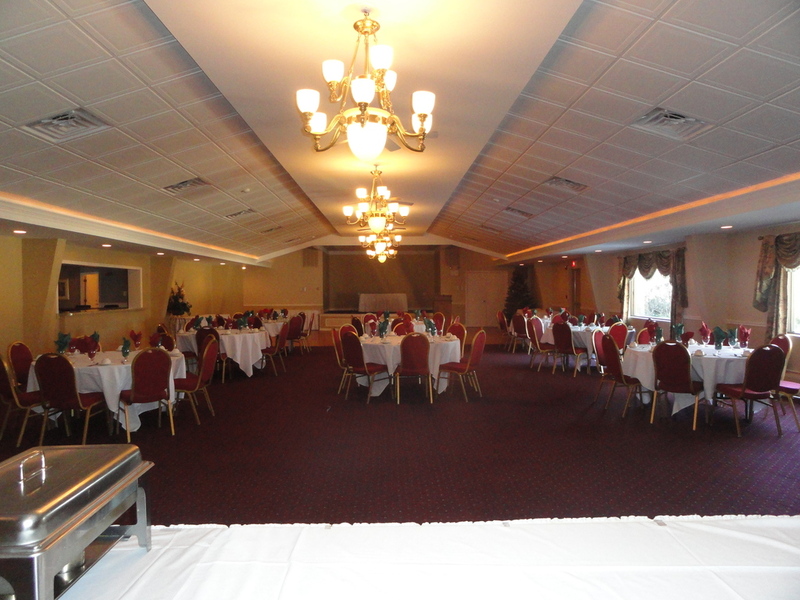 We were very impressed with Riverview Banquets and will most certainly use them again when planning a party in the future. Our wedding was beautiful, and they helped us to make it all run smoothly. They absolutely take care of the wedding couple in all aspects! If you are considering booking an event here, do not hesitate! The food is wonderful here and so well priced. I reccommend the potato salad as it was the best we ever had! We also loved the prime rib! They were very nice and professional and the outdoor ceremony location was beautiful with a great view of the Fox River. We also had our rehearsal dinner there and the prices again were great and the food was great. The dance floor is large and there is a seperate bar area where they set up the buffet.